There really hasn’t been anything going on with me or my family since the last WWW Wednesday post. My ankle is on its way to healing and my kids are out of school. So, pretty boring. Next week, I might not have a WWW Wednesday post. I am going camping. Depending on when we leave next Wednesday, I might not have the time to type one up. As the prophecy unfolds, young people dream and old men see visions. Emperor Zoltov’s forces move to exterminate the “Subhumans.” Risky alliances are formed as Metlan’s ambition propels him into places of mystery and murder. Brina and Amanki sail through a sea filled with enchantment and betrayal. 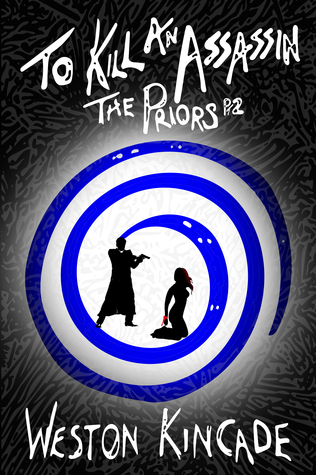 Moshoi is dazzled by treasure as he faces the horrors of an evil empire. All forces converge on Tzoladia. Time for a showdown. 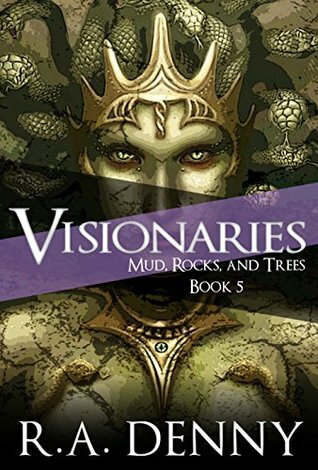 Will mud, rocks, and trees come together at last? I just started this book today and I am super excited to read it. I have read the other 4 books in the series and loved them. So, I have built this book up in my head and I am hoping it won’t disappoint. So far, so good!!! I finished this book earlier today. Gotta love summer days. Kids are in the pool and I read. 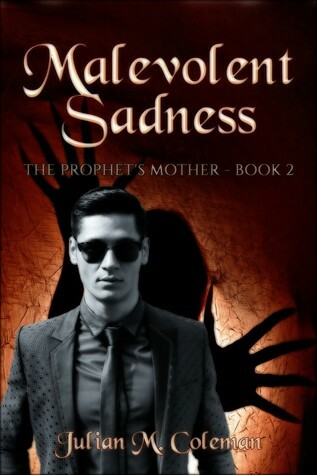 I liked the book but I wasn’t happy about the wrong synopsis or how it ended. My review will be out its publication date: July 25th, 2018. So be on the lookout for it then. Malevolent Sadness: I was supposed to get this read last week. Which didn’t happen. I am interested to see how this book is. The cover is pretty nice. To Kill an Assassin: Another book I was supposed to read last week and didn’t get around to. I have reviewed for this author before. I am looking forward to reading this book!! 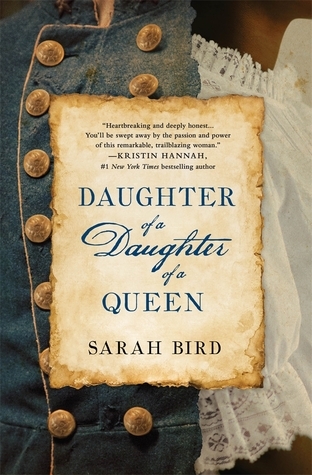 Daughter of a Daughter of a Queen: I am looking forward to this book. Every review I have read has sung its praises. 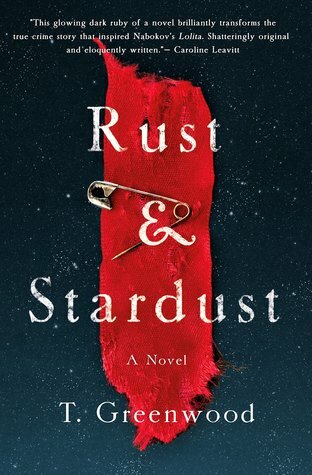 Rust & Stardust: I very rarely read books that are based on real events. But, I made an exception for this book. I cannot wait to read it. 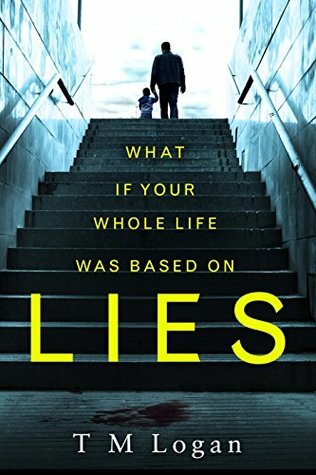 Lies: Another book that I had been seeing around the blogosphere. So when it came up on NetGalley’s Read Now email, I jumped on it. Love how you’ve got 5 books on your “what next” part x And the Visionaries cover looks so cool! I hope it’s as good as you want it to be, it certainly looks it. 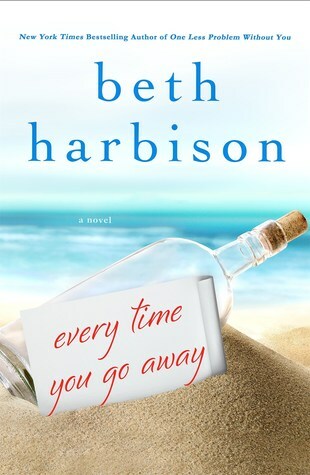 When you read Every Time You Go Away, make sure you bring tissues. I was sniffling through parts of the book. I’m hoping Lies is good!! Thank you and I hope you enjoy yours. Have a great vacation!! I’m starting mine on Wednesday. We’re going camping in the mountains :).